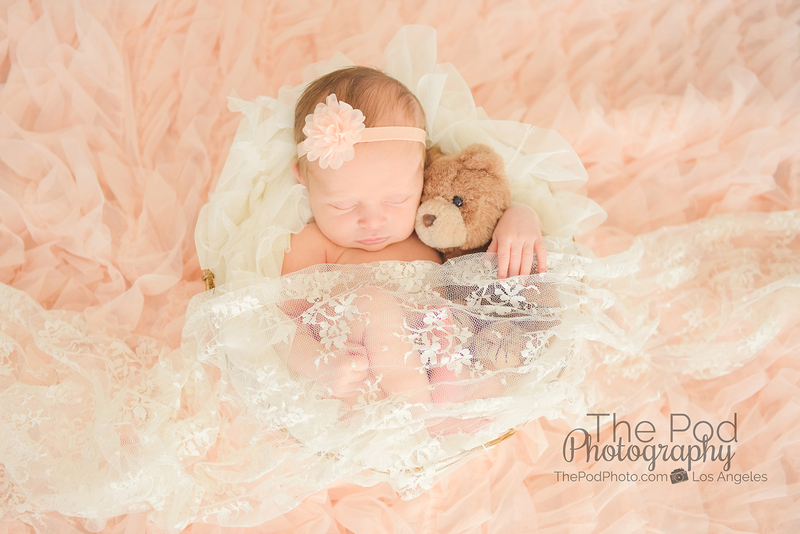 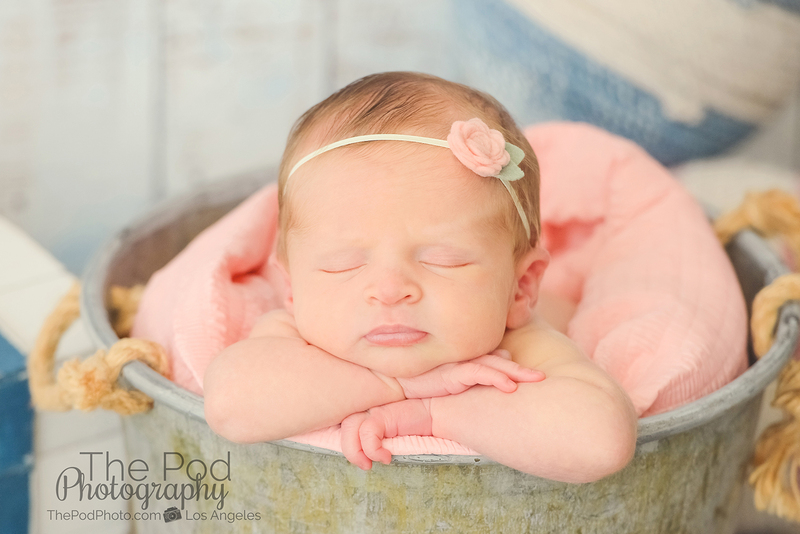 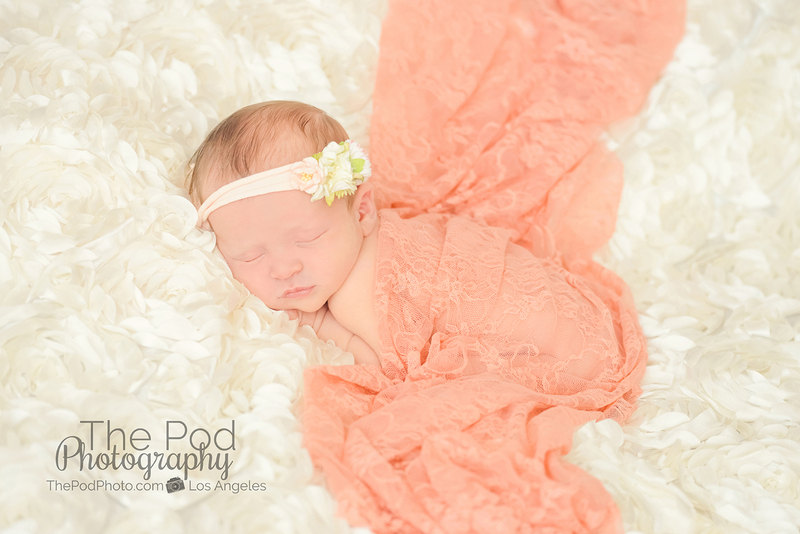 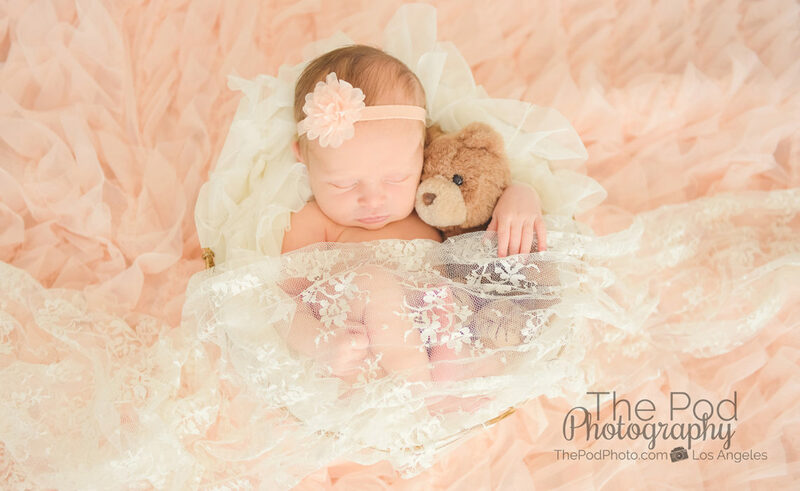 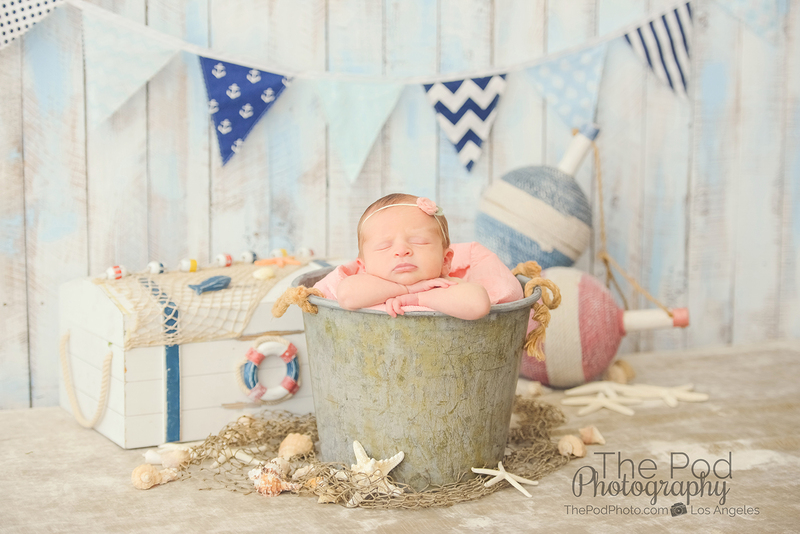 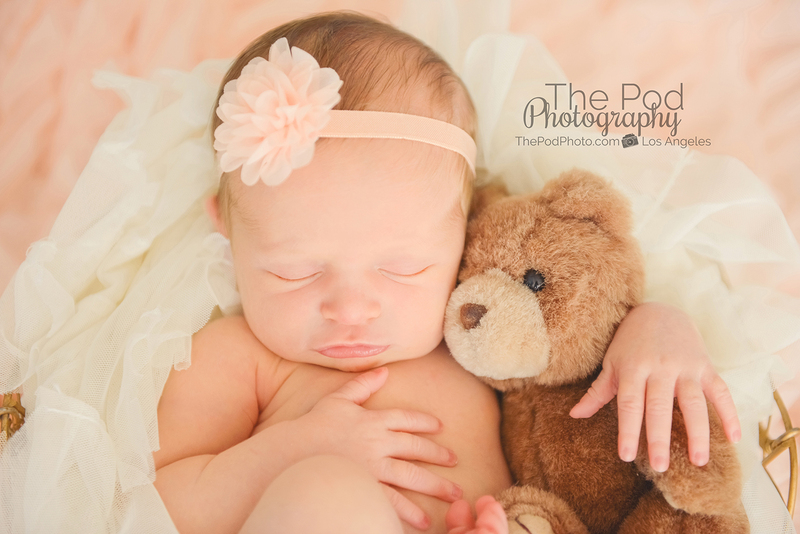 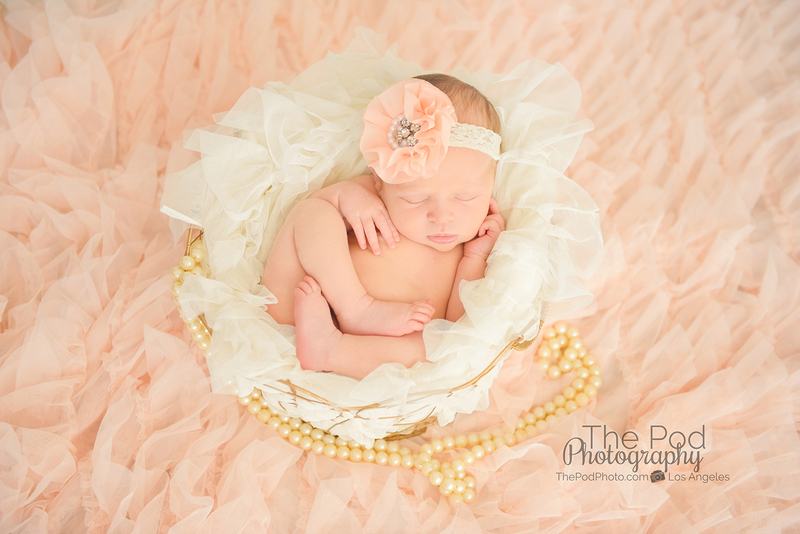 Professional Newborn Baby Photography in Marina del Rey - Los Angeles based photo studio, The Pod Photography, specializing in maternity, newborn, baby, first birthday cake smash and family pictures. 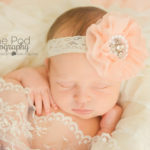 “YESSSS!! 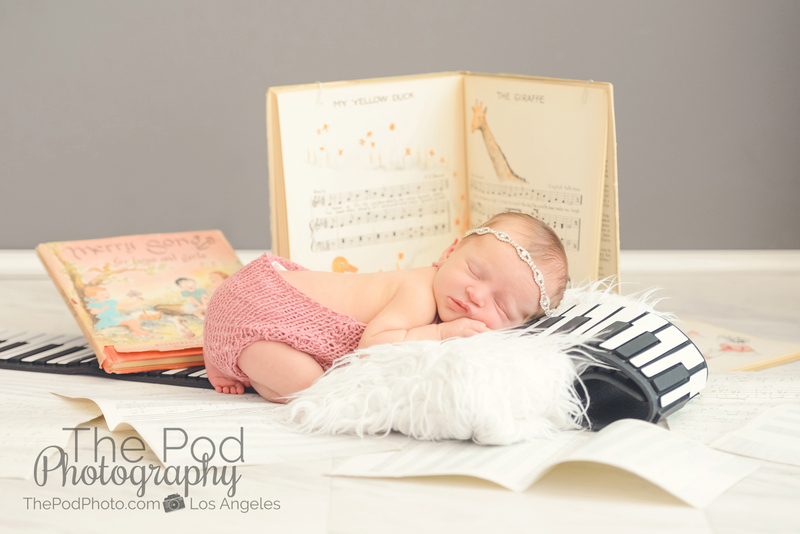 Hands down the BEST newborn photo shoot ever. 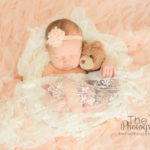 I always knew I wanted photos of our baby girl once she was born, but of course being busy with all that pregnant good stuff, I totally forgot to schedule a shoot! 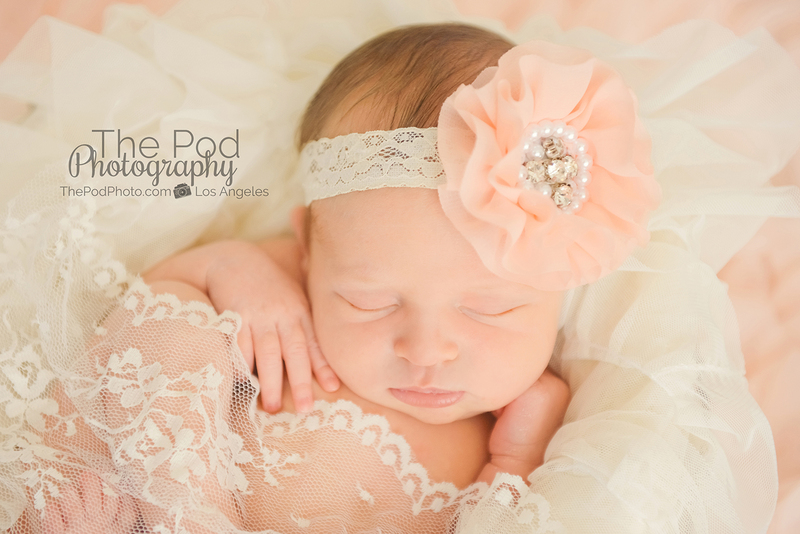 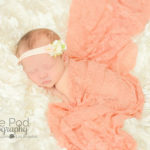 I found The Pod Photography when my baby was 10 days old!!! 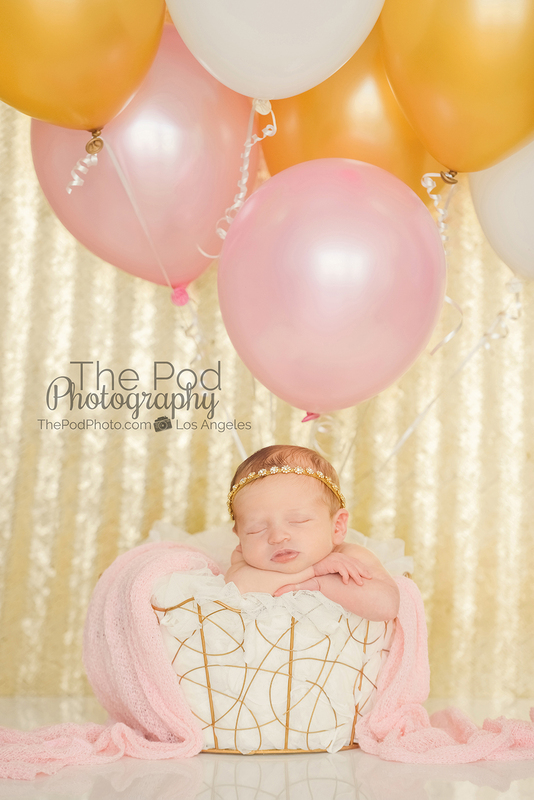 Time is of the essence with a newborn shoot and even though The Pod was really booked, Erika was so cool and got us right in! 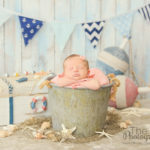 We had such an awesome time at our newborn photo shoot. 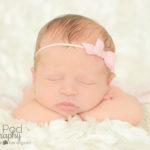 What an amazing experience. 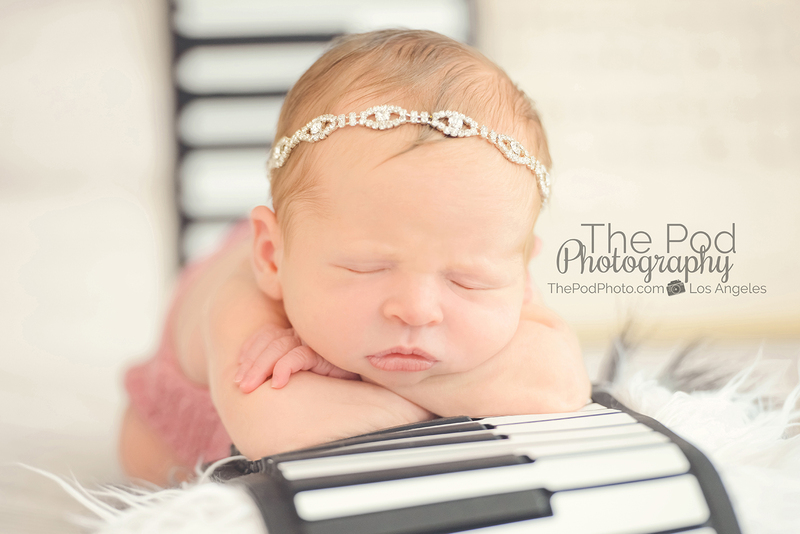 Erika, Sarah, and Halley are so nice and help make everything incredibly easy and fun. 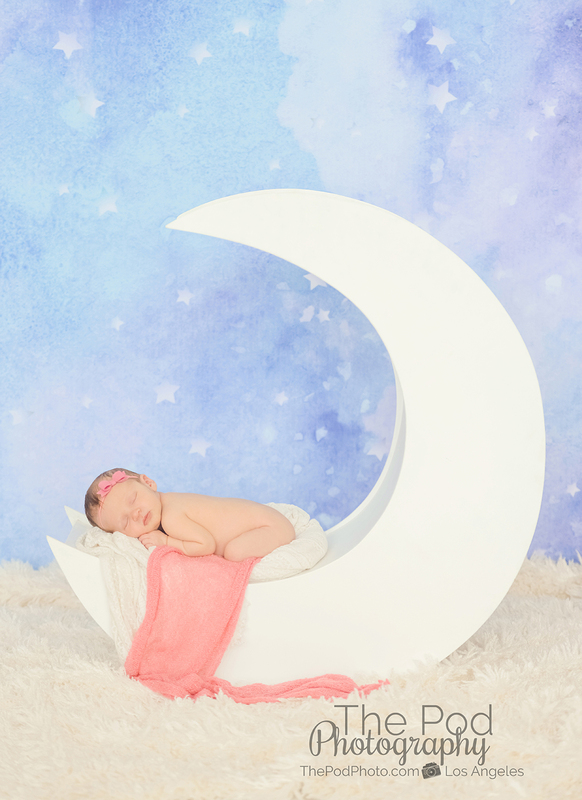 The studio is super cute and the way they create each set is really special. 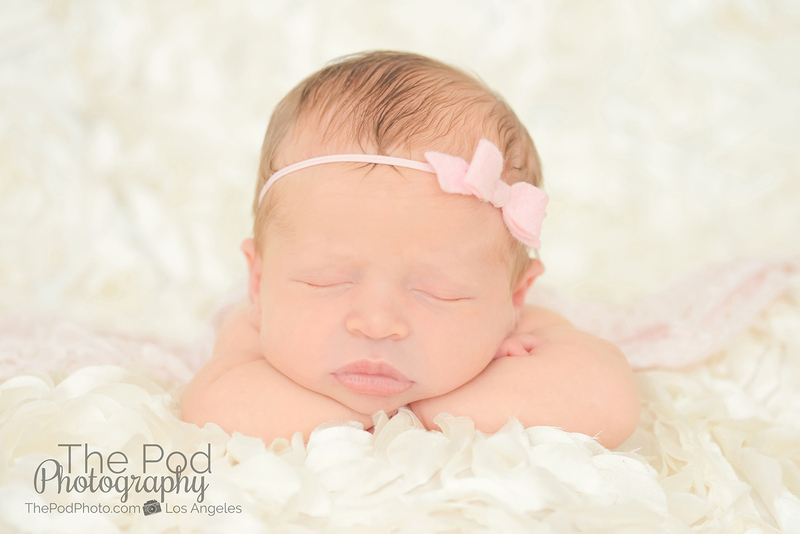 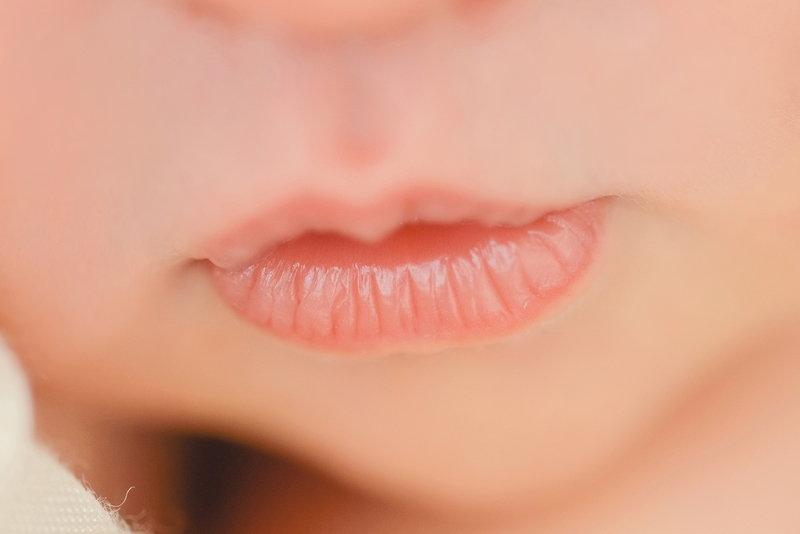 If you are looking for a newborn photographer in Marina del Rey or the surrounding Los Angeles area – we would love to become our family’s photographer. 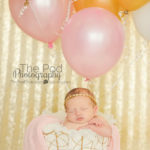 Give us a call at 310-391-4500 and visit our website www.thepodphoto.com to find out more about our professional services!